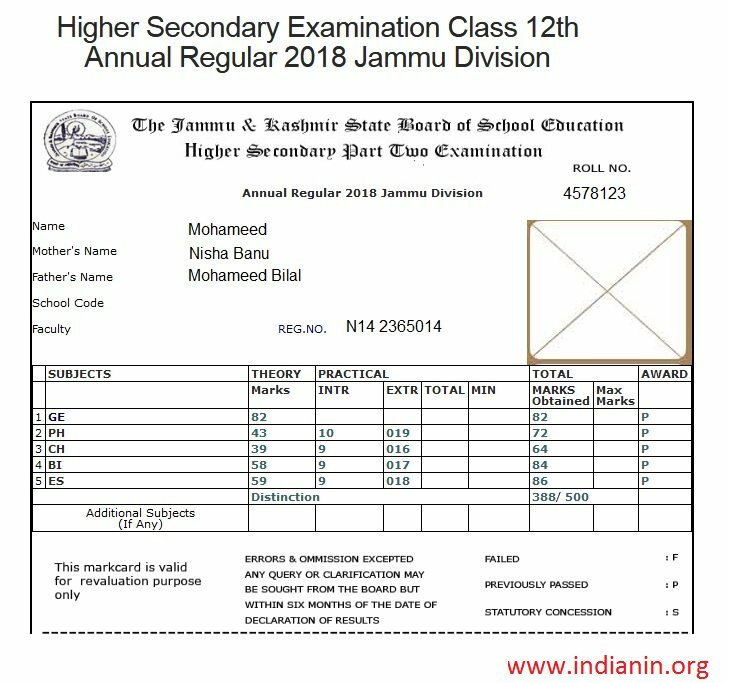 ** The Jammu and Kashmir State Board of School Education (JKBOSE) has declared the Class 12th part 2 results for the Jammu region, today. 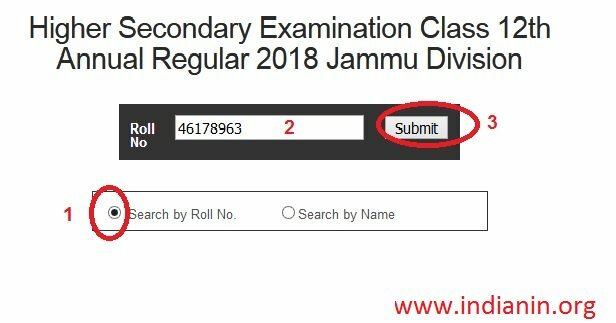 ** The JKBOSE Class 12th Examination started on 23rd February 2018 and ended on 23rd March 2018. The result was declared from the JKBOSE headquarters in Jammu. ** After the successful completion of the result declaration, the JKBOSE will release the schedule for the winter zone examination. Your Your page will be displayed, click your Name link. Then get your Scores displayed on the screen. 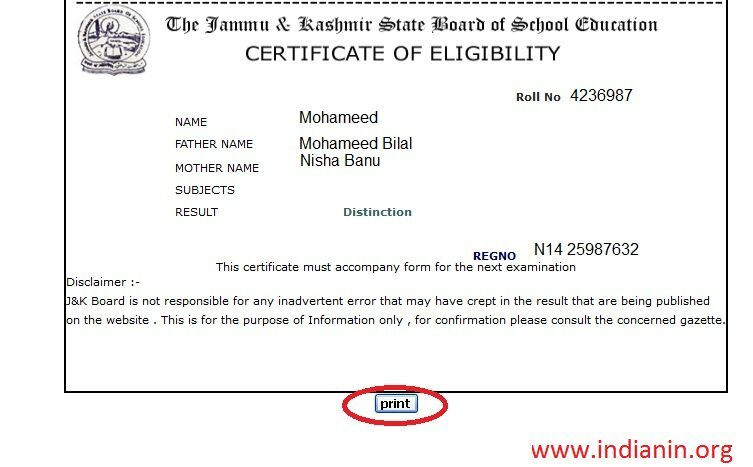 Certificate of eligibility displayed below the marks. Click print button get your score card for your future reference. As per reports, girls have outshone boys by scoring 59 per cent whereas boys are at 55 per cent. As many as 37,858 candidates appeared in the JKBOSE Class 12 examination, of which 20,646 qualified it. About 5,247 students have secured distinction (75 per cent or above marks) while 8,944 candidates secured the first division (60 per cent or above marks). Japleen Kour from science stream has secured top position by scoring 98.2 per cent. There are over 4,225 affiliated schools affiliated to the Board. 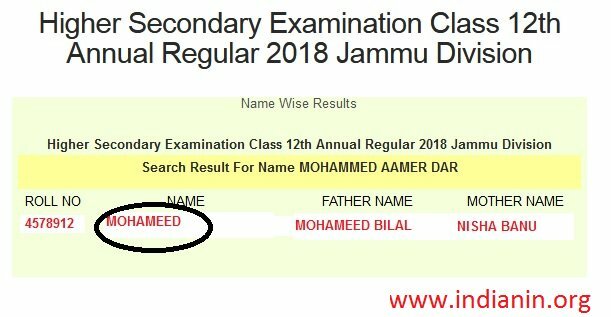 It is also the main board of school education of Jammu and Kashmir which conducts exam for Jammu, Kashmir, Leh and Kargil divisions.